What You Need to Know About Fashion's Coolest Label - "Vetements"
Where street style stars start, the A-list follows. Rihanna,Kendall Jenner and Selena Gomez are already fans. Their favourite piece? The slightly baggy, matchy matchy and branded Vetements tracksuit. It’s the look of the season. 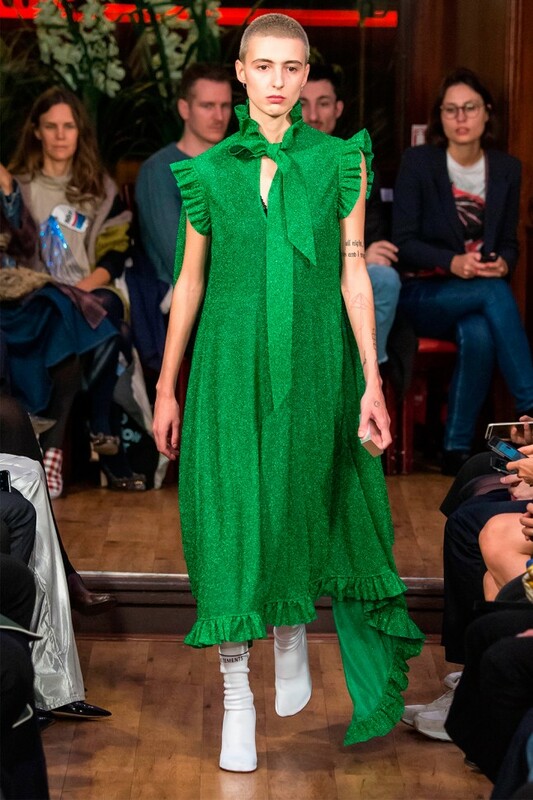 No introduction to Vetements would be complete without a small mention of Kanye – who has grand plans to poach the Vetements designer.In an interview last year, Kanye shared that he would send texts to Demna Gvasalia while he was working on Yeezy Season 2. Demna returned the complements and attended Kanye’s Yeezy Season 3 show at Madison Square Gardens. Kanye later tweeted “I’m going to steal Demna from Balenciaga.” Fair enough. 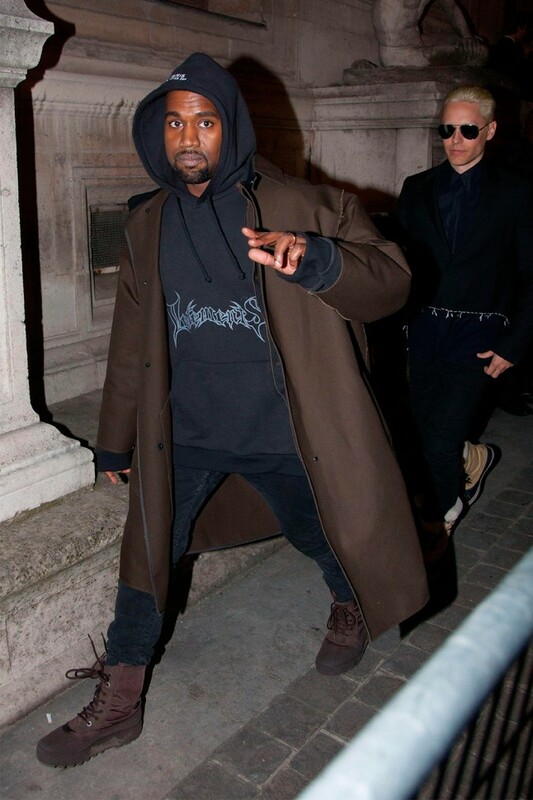 He later flew from LA to the Paris purely for the Vetements show – only to fly back the very next day. That’s dedication. And a fashion friendship we’ll be keeping an eye on. 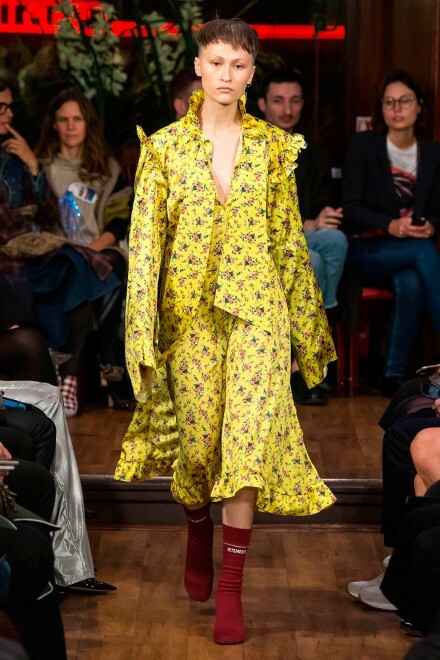 The method behind Vetements’ madness is simple: Take clothing no one would ever expect to be desirable (sock boots, complete with sporty branding, anyone? 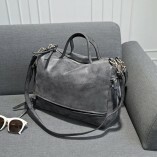 ), and turn it into exclusive, high-fashion goods that go viral almost immediately. And thanks to deliberately not making enough stock to meet demands, they instantly sell out. With a classic a denim skirt costing upwards of £600, the Vetements ethos to never overproduce and never go on sale seems to be working. Renowned for embellishment, intricate craftsmanship and the showiest of street style looks, PFW has all of a sudden got cool. Streetwear is part and parcel of London, and New York, but Paris? Not until now. With shaven head models, androgynous, unisex collections which combine streetwear with sequins, Demna has once again upset the rhythm. Filled with re-grams of their collections, no matter what the model, publication, stylist or photographer, Vetements looks cool as.